Parabéns!/ Congratulations Bill Patterson! I liked to see you back on season 3. A great actor. 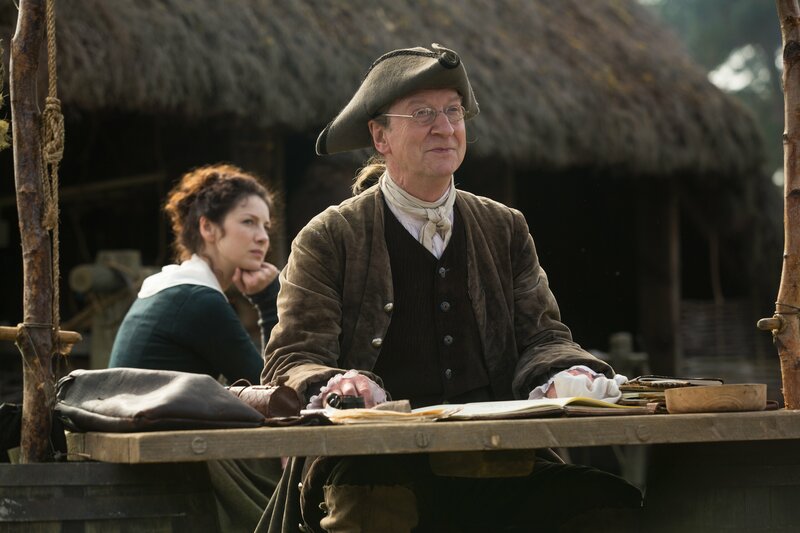 His was a fascinating role – Ned Gowan was a canny man, very intelligent.